Todays Doggy care Post is about LOVE! Love can be shown in so many ways and all dogs are ‘driven’ or ‘motivated’ by different things, some like to be petted others like to play with a toy, some like treats. Rule number 1) ALWAYS ASK BEFORE YOU PET SOME ONE ELSE’S DOG and be aware they may not know if their dog has issues with men/women/ children. It’s not a guarantee that because they haven’t bitten or snapped at their owner, that they won’t to you. There are right and wrong ways to pet an animal. DO NOT OVER CROWD IT. You look BIG to a dog and if you come over to it and put your face in theirs it can be very intimidating! I always suggest letting the dog sniff your hand first (hold your hand in a loose fist- fingers tucked in) near your side, at their height so they can smell you. If they seem calm you can stroke the dog in the direction the fur grows, not making any sudden movements and beware that some dogs have sensitive spots or issues with certain parts of their body being touched. 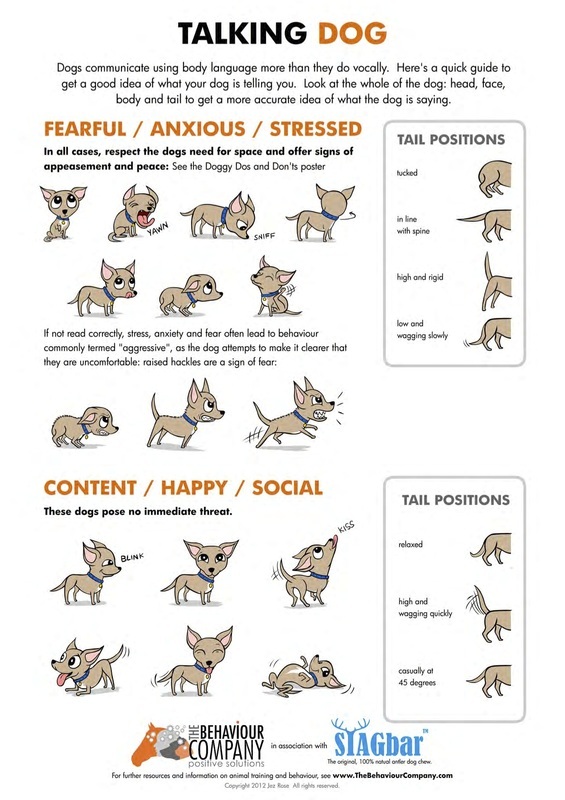 A dog will usually tell you if it doesn’t like what you’re doing before it potentially bites so watch out for the signals! If your dog likes to chew their toys, do not give them toys they can chew bits off of and swallow. These include children’s ‘stuffed’ soft toys with button eyes and plastic noses, soft plastic toys and pieces of material or clothing! 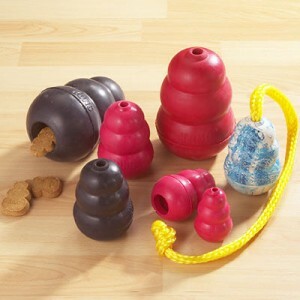 I recommend toys like this (pic below) made out of very resilient rubber. Try not to fall into the trap of over feeding your dog with treats or ‘killing them with kindness’. 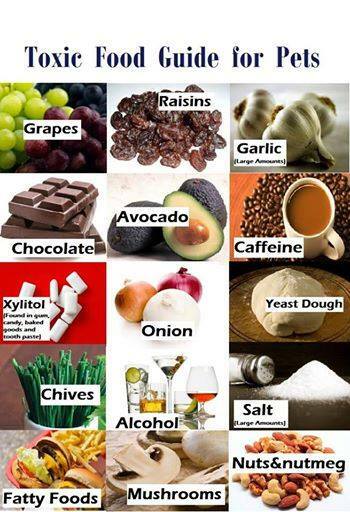 It is VERY important for ALL dog owners to know which foods to avoid and which foods are ‘safe’ to give your dog. 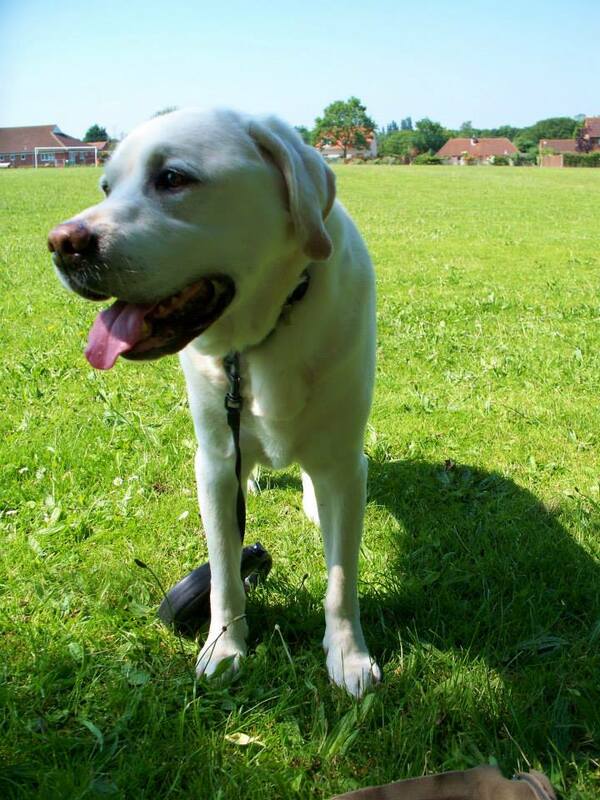 It’s equally important for any one that comes into contact with your dog to abide by the same rules. 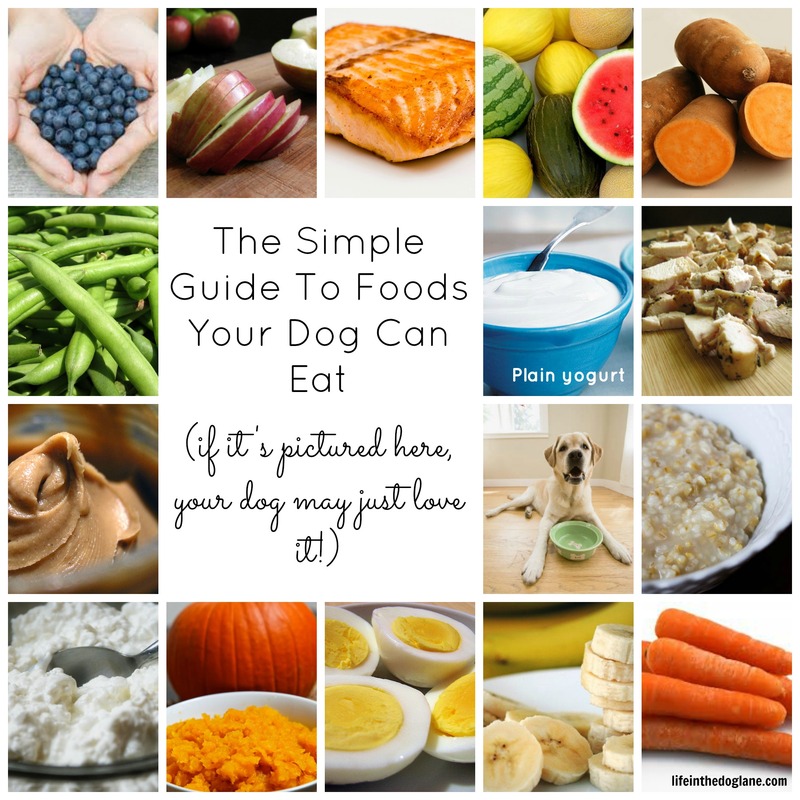 Dogs cannot logically choose which foods might cause them harm. ‘Bad foods’ can cause Toxins to build up in the dogs body resulting in pain/illness/ death for them and costly vet bills and heart ache for you! You should also avoid uncooked potato, cooked bones (as they splinter and shatter) Tomatoes and Tomato plant, and citrus fruits. Our Dog loves Blackberries, Strawberries and cucumber and everything from the cabbage family! It’s good to bear in mind that all dogs are different and some have intolerance to certain foods, just like people!